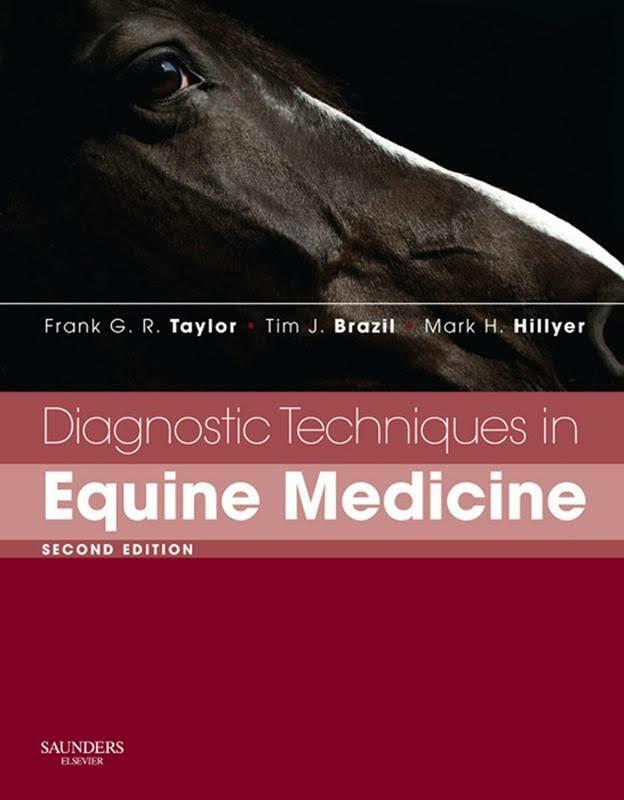 Diagnostic Techniques in Equine Medicine E-Book Download. Diagnosis is fundamental to the appropriate treatment and well being of the equine patient. Despite the many excellent clinical texts that are available, few seem to explain in sufficiently precise terms which clinicopathological tests are appropriate or how particular techniques should be performed. 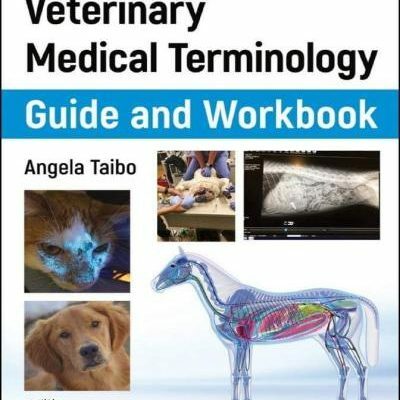 The first edition of this book was designed to provide an illustrated practical guide to the various diagnostic techniques employed in equine medicine. 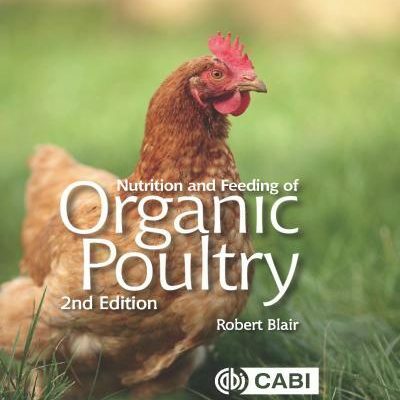 This second edition is an update by international experts in the field. 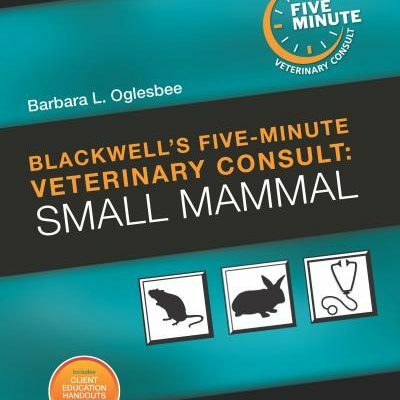 Once again, it predominantly covers the adult horse and is intended for students, recent graduates and those veterinarians who do not specialize in equine work and may therefore be unfamiliar with some of the diagnostic approaches. 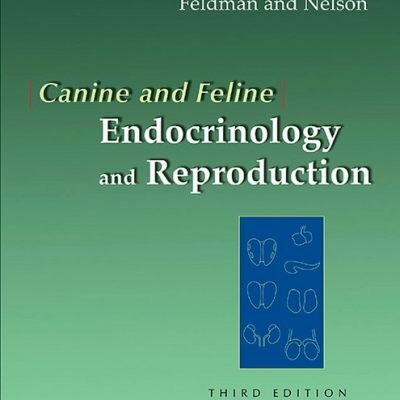 Some of the more specialized techniques made possible by recent advances, notably ultrasound, are now available to practitioners and figure more prominently in this edition. We have tried to ensure that the instructions are sufficiently detailed to allow completion of a procedure by following the text. Where appropriate, the advantages and disadvantages of a technique receive brief comment, together with a guide to the interpretation of results. 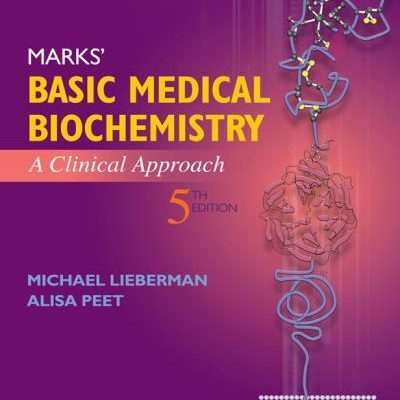 For the purpose of practicality the techniques are again grouped by chapter on an organ system basis. 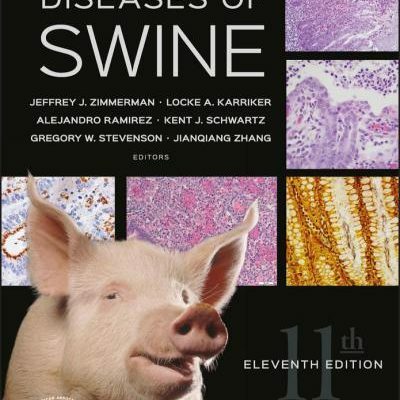 In addition, a number of chapters have appendices that indicate applications of the described techniques to a given set of clinical circumstances such as anaemia, polyuria/polydipsia, nasal discharge, etc. The importance of recognizing clinical signs is paramount and these are given when relevant.